I’m Duncan Walker, LGC’s Environmental Division Manager. 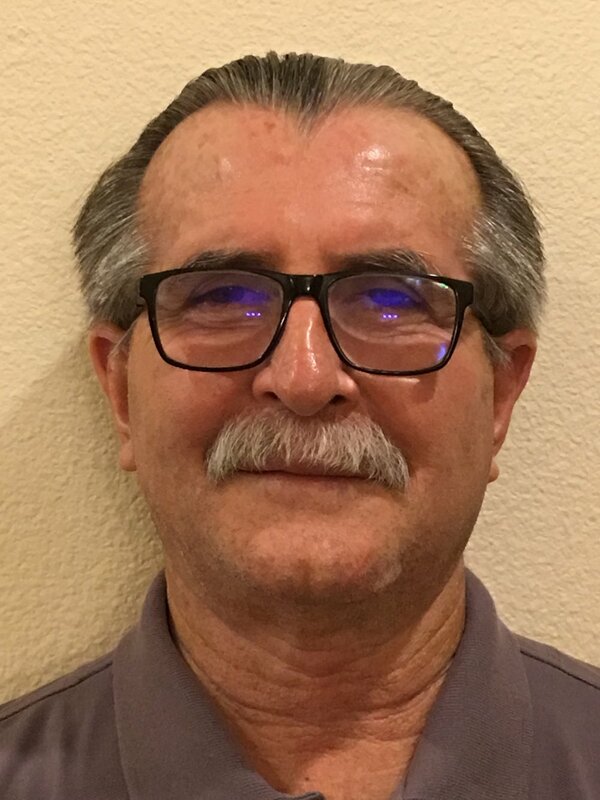 I’m a Certified Engineering Geologist and Environmental Professional with more than 38 years of experience with environmental and geotechnical projects. I look forward to answering your questions and assisting you in addressing your environmental issues and concerns, including Phase I Site Assessment and/or other environmental projects. I’m a husband, father and grandfather who’s into diy, travel, gardening, reading, and learning new things.